Please learn the poem 'In Flanders Fields' by John Macrae for presentation during the Remembrance Worship and Service during week 2. Please write a diary entry in the role of either a WW1 Nurse, or a Soldier in the Trenches. Please complete the maths quizzes below - maybe even take a Challenge with the KS3 test! There are paper quizzes available on request. Maths Quiz for those wanting a challenge! Complete the maths sheet which has been sent home. This work will be trimmed and stuck into their maths books. There is an online copy below. For those who have been working on HALVES, please play the game below. On the last day of term, as part of our Christmas festivities, we will be having our own Class Christmas Service around our Christmas Tree. This will involve singing some carols, drinking hot chocolate, talking about the meaning of Christmas and exchanging Secret Santa Gifts. All of the children have been given the option to be involved with the Secret Santa gifts or not. They have also all taken a name out of a hat to decide who they are making a gift for. Be hand-made, with as little money spent as possible. Be personal to the child who has been chosen (all the children have spoken about areas of life that they enjoy or like in order that the Secret Santas have some idea for those children they know less). 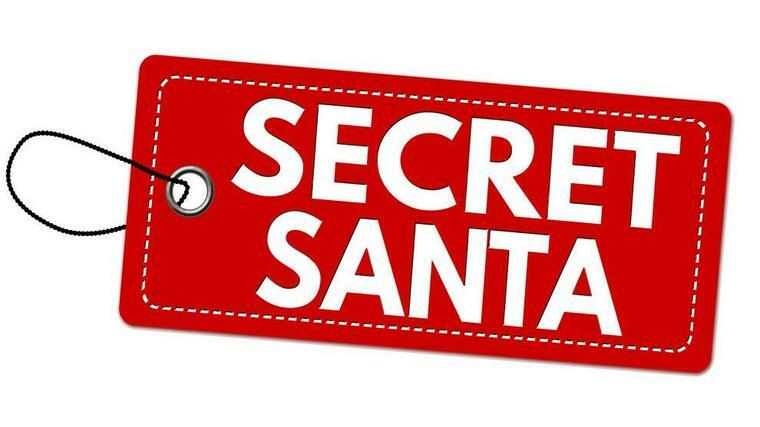 Be wrapped and in school by Monday 17th December at the latest (this is to avoid last minute panics when children realise on the day that they have forgotten their Secret Santa and someone has to go without!). Please ensure that all presents are wrapped. Please ensure that the name of recipient is CLEARLY MARKED, or the name label is VERY SECURELY FASTENED. Please ensure that the name of the child who has given the gift is SECRET SANTA (not their real name or it wouldn't be a secret!). Home-made coconut ice in a Poundland Mug. A cake, decorated in the style of a football pitch. A portrait of the child decorated in the style of Andy Warhol. If you have any questions or queries please contact me by email.